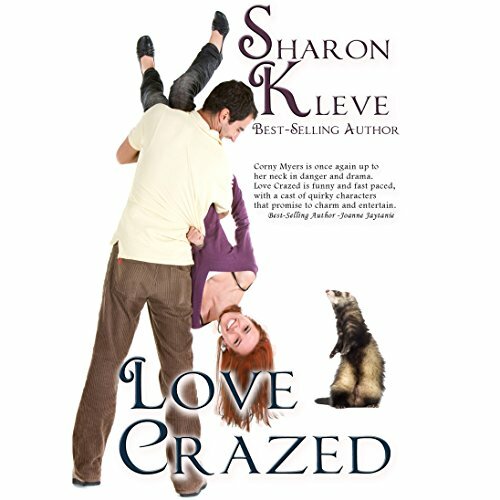 Corny has her work cut out for her in Love Crazed, Book Four in The Corny Myers Series. Corny's excitement over serving on jury duty is squashed when she hears news of Steve's ex girlfriend relocating to Seattle. Steve's an aggressive, tough, Seattle narcotics cop who thinks Celeste could do no wrong. Celeste is back in town and has set her sights on rekindling her relationship with Steve. Being an FBI agent, she's used to getting what she wants, no matter what the cost.